Sometimes the most challenging and arduous adventure is the one in your own backyard. 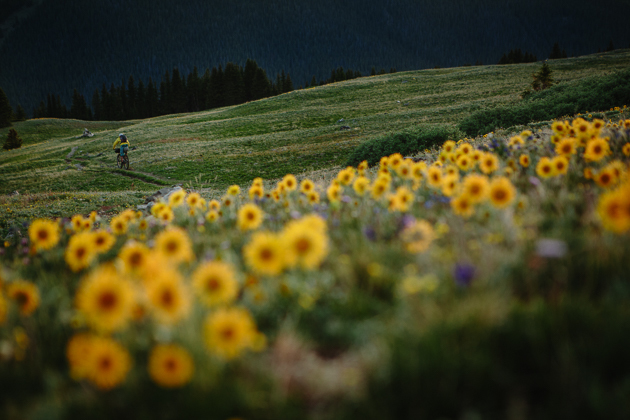 The Colorado Trail links up the state's largest metropolitan region with some of the best mountain bike trails in the country, spanning over 500 miles through the rugged and scenic alpine wilderness from Denver to Durango. 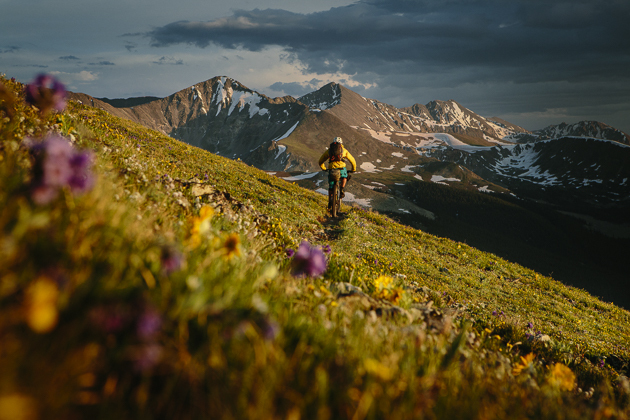 Once summer rolls around, the trail clears of snow and those daring enough to attempt a through-ride set out into the unknown. 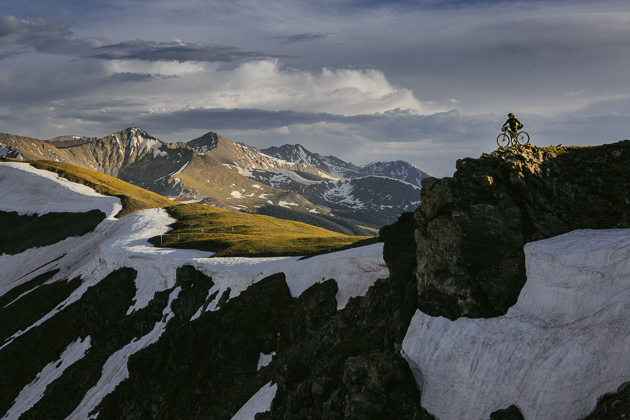 This past summer a group of Colorado based Yeti Ambassadors set out to give it a go for themselves. Heading the charge was Olympic snowboard athlete Justin Reiter, along with good friends Craig Jones, Joey Schusler, and Sam Seward. 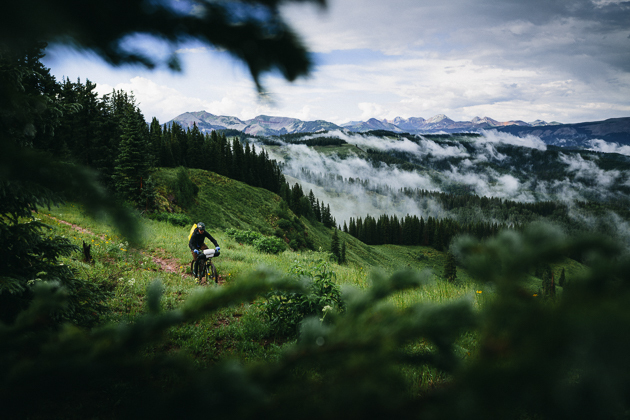 The team encountered deep snow, high mountain passes, pristine singletrack, and views beautiful enough to convince you to never leave Colorado again. 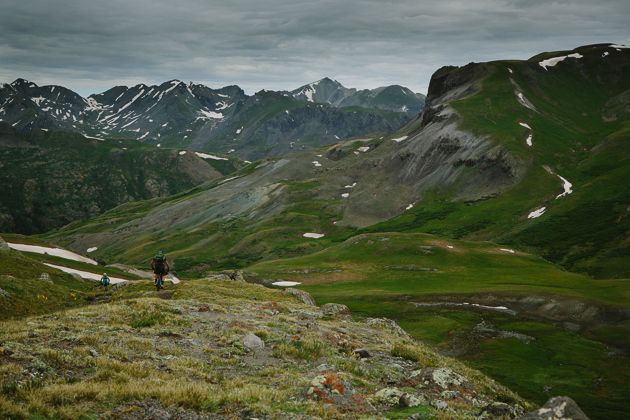 Averaging over 50 miles per day above 10,000 feet while carrying all of the gear needed to survive was exhausting. The days and miles passed. Some passed slower than others, and others passed too quickly. 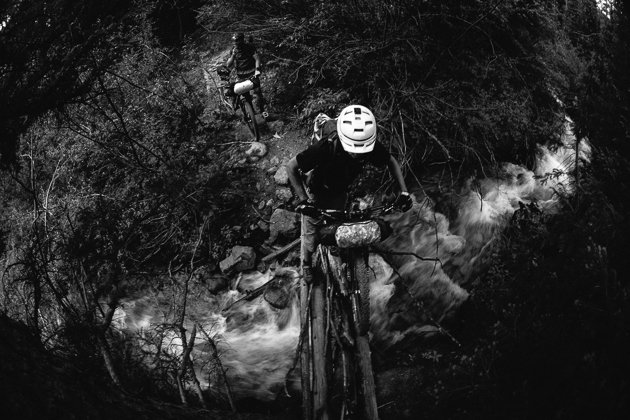 Adventures like this calm the mind, rekindle the simple love for riding, and will never be forgotten by those who experience them.